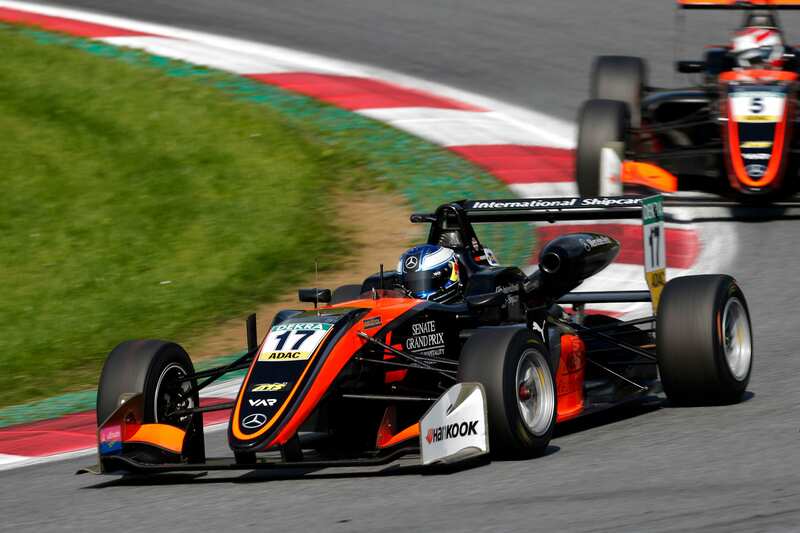 After frustrating events at Nurburgring and Red Bull Ring throughout September, FIA Formula 3 European Championship driver Harrison Newey is focusing on finishing the season off on a high at Hockenheim next month. 19 year-old Newey, who drives for the Van Amersfoort Racing team (VAR), scored strong points finishes in Germany, but he also experienced more than his fair share of frustration. Newey though, has stayed resolute, as he focuses on consolidating his 10th position in the world’s toughest junior single-seater championship. Indeed, an eighth place finish in this season’s series is within the young Englishman’s reach. Earlier this month the Mercedes affiliated driver again placed his VAR Dallara-Mercedes in the top six after a fighting display at Nurburgring in race three. He backed this up with more points for eighth position earlier on the same day, making some notable moves on his opposition in typically close and frenetic F3 races. Last weekend Newey was in action at the Red Bull Ring, the home of the Austrian Grand Prix. A strong run to eighth position in race one was compromised after an incident while attempting to grab seventh place from Russian driver Nikita Mazepin. The following two races saw a 12th and 11th place finish respectively as Newey fought to continue his points finishes streak. However, a strategic gamble for a lower downforce set-up in race two and a lack of straight-line speed in the final race compromised his progress. 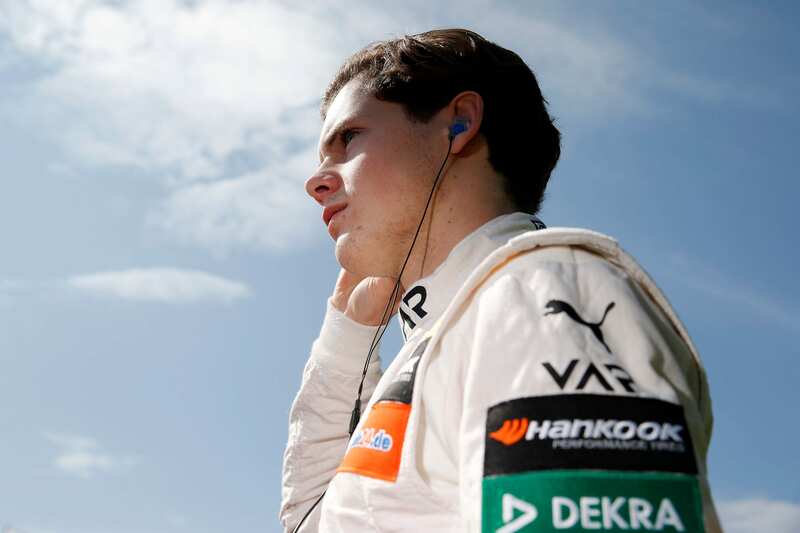 Harrison will next be in action at the season finale Hockenheim races over the weekend of 14/15 October.